This Matthews has been cared for over the years exstensively. She has been in a covered shed almost her entire life. She is like a time capsule with all the woodwork in outstanding condition. 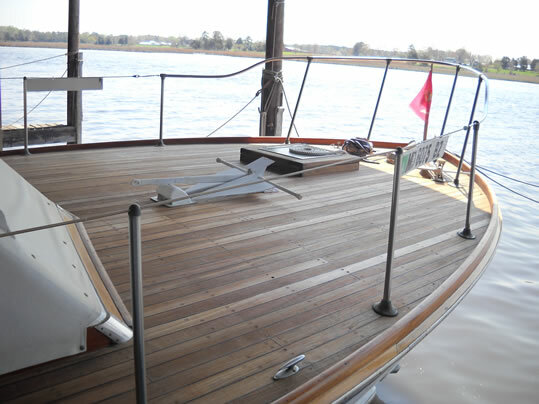 Her teak decks are in perfect condition. 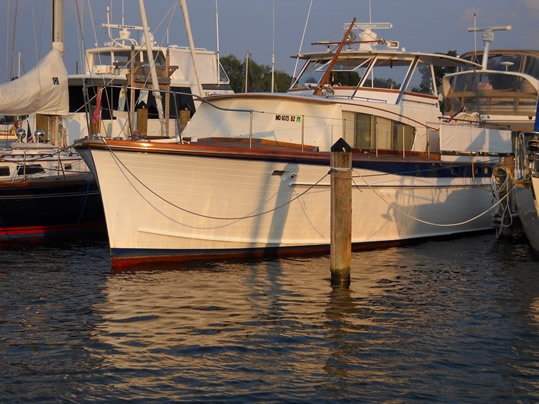 She was recently repowered with late model 454 MerCruisers. They are FWC and run very strong. She was recently refastened with bronze screws. All wiring has been updated, and all mechanical systems meticuously reviewed,repaired, or replaced. A new Lectra San system was installed. 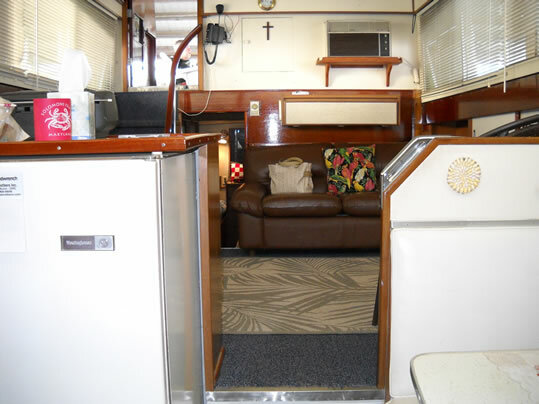 The boat has been maintained proffessionally for the last 2 years with an outstanding maintenance program. 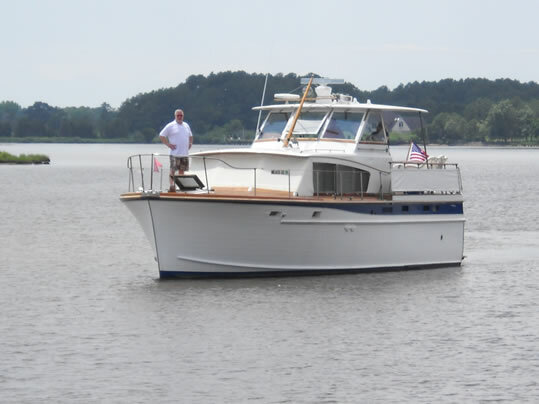 Belle Treen will pass survey with no surprises and will offer her new owners years of service. Recently AWLGRIPPED decks and cabin sides and fresh varnish make this one a stunner.